Built in 1922, this Eddie Riccoboni and John Lafoy design offers scenic views and challenging play for golfers at every skill level. Well-groomed fairways and greens keep Sunset Country Club difficult, yet friendly. The staff can offer tips and tricks for playing your best round. 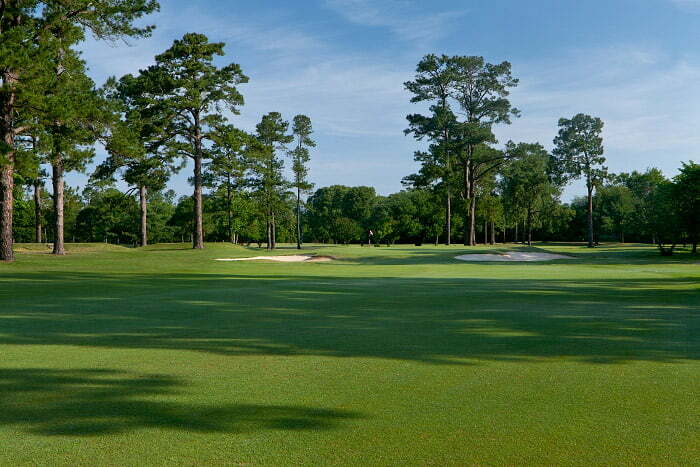 Sunset Country Club is just a short drive north when visiting Santee – located in Sumter, South Carolina. I-95 North 10 miles to exit 108. Left off exit onto Buff Blvd. At stop sign take a right onto Hwy 15 / South Church Street and travel 30 miles to intersection of Lewis Road and Old Manning Road. Turn Left onto Lewis Road and travel 2.6 miles to Golfcrest Rd. Take a right onto Golfcrest Road, golf course on the right. Features: Pro Shop, Snack bar, Practice range and green. Cooler Policy: No personal coolers allowed.